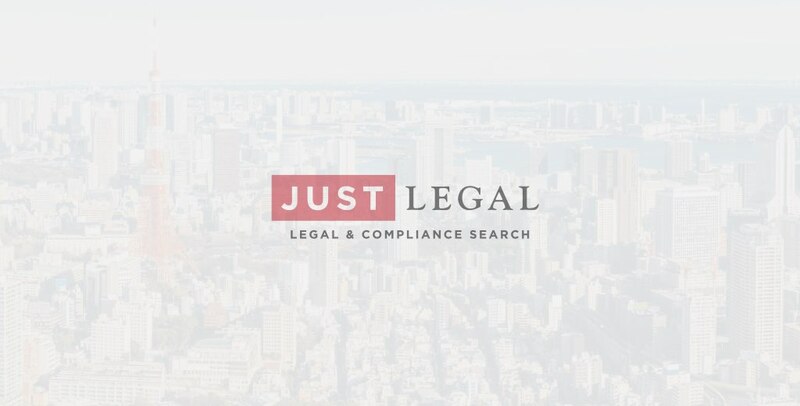 We are often asked about ‘Gaiben’ (Gaikokuho-Jimu-Bengoshi), or Registered Foreign Lawyer in English, and what is needed to be registered as one. The Ministry of Justice lays out the requirements here however in brief, for a person to be eligible to register for Gaiben, he/she must have practiced for 3 years, including at least 2 years in their home jurisdiction, i.e. two years practice experience outside of Japan. There is talk that the 2-year overseas requirement may be reduced to one year but for now, it remains 2 years. We are often asked what counts as ‘practice experience’. 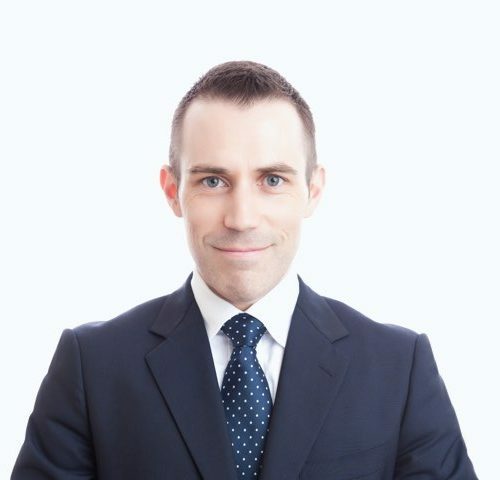 For example, whether a New York qualified associate working in Hong Kong but supervised by a New York qualified partner is acceptable, or any number of other permutations of this question. We cannot answer with any authority, however, we understand that the Japan Federation of Bar Associations is a helpful resource with regard to Gaiben inquiries, but that there is a subjective element applied to each application.